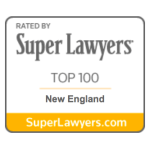 The law firm of Gennari Aronson, LLP is proud to announce that its partners have again been selected as Super Lawyers in the New England region for 2016.  Larry Gennari was named a Super Lawyer in the Mergers & Acquisitions category.  Neil Aronson was named a Securities & Corporate Finance Super Lawyer and Laura Glynn was named a Super Lawyer in the Mergers & Acquisitions category. 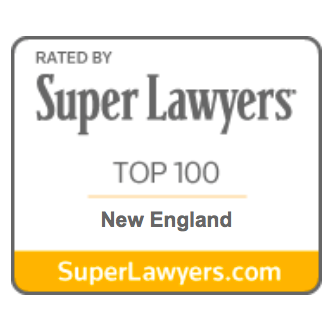 As Super Lawyers, Gennari, Aronson and Glynn are part of an elite group of top attorneys in Massachusetts. No more than 5 percent of the lawyers in the state are selected by Super Lawyers. Lawrence Gennari and Neil Aronson have consistently been awarded this recognition each year since its inception in 2004. Laura Glynn has been awarded Super Lawyer status for the last six years.